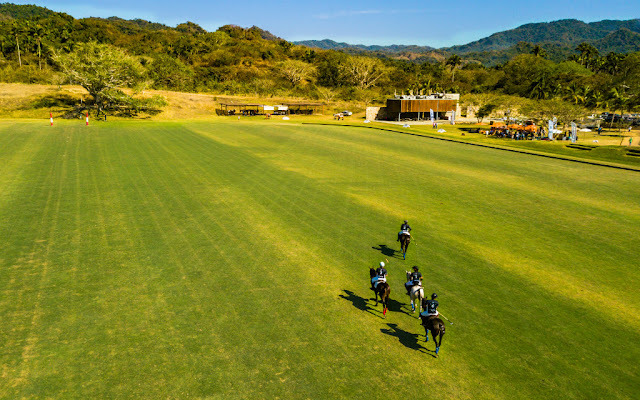 Top polo players from Mexico, Portugal, the United States, and Argentina are participating in the event; for the first time the event will have a guest country: Canada. 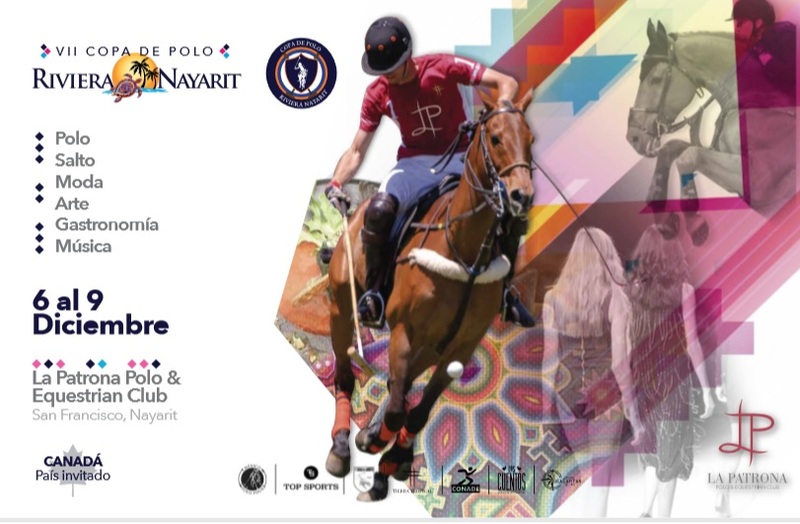 The 7th edition of the Riviera Nayarit Polo Club is set to take place from December 6th through the 9th in San Pancho, Nayarit. La Patrona Polo & Equestrian Club will host the Cup for the second time, blending polo, art, gastronomy, mixology, fashion, and music in a single event. The tournament will include four handicap goals with players from Mexico, Portugal, the United States, Argentina, and Canada; the latter is the guest country. Of note is the fact the Canadian community in the Riviera Nayarit is very involved in the region, which is why they were chosen to be the guests of honor for this year’s event. 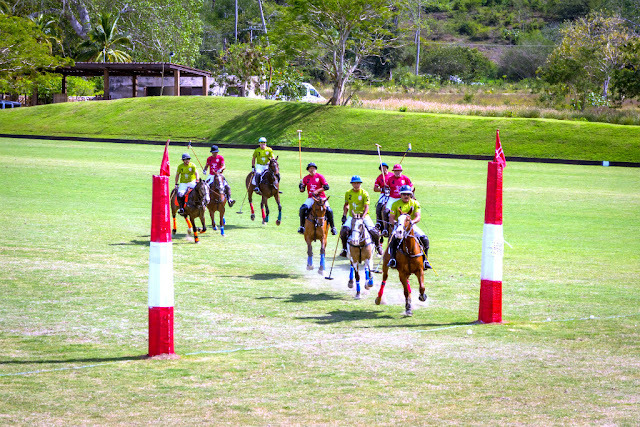 Also new this year are the different activities taking place at the same time as the polo match. Culinary and mixology workshops will highlight the creations of chefs including Hugo Ahumada (La Patrona Polo & Equestrian Club), Jesús Vázquez López (Loma 42 and Emiliano), and Miriam Flores (Miriam’s), as well as the creativity of mixologists Israel Díaz (of Alquimista fame and Ambassador for the Riviera Nayarit), Oscar “Gogol” García, and Jorge Pizá (Tequila San Matías). The gallery at the Tierra Tropical Beach Club will host art exhibits, a yoga class, and the “Sunset Fashion Show” that will showcase Mexican design on the world stage. Don’t pass up the opportunity to spend a unique weekend in an incredible destination! To attend or receive additional information, please email reservaciones@lapatronapoloclub.com, call (322) 146 7714 or find La Patrona Polo Club and México Polo Tour on social media. Riviera Nayarit reaffirms its status as an ideal destination for sports tourism thanks to the many world-class events it hosts thanks to the support of the Government of the State of Nayarit via the Tourism Promotion Trust (Fiprotur).